I'm really beginning to dig maxi skirts. I like the boho chic vibe and the comfort it brings especially during the hotter days, which is what we have in Manila 90% of the time. A little over a year ago, if you'd ask me if I'd go for comfort over looks, I'd answer you with comfort without batting an eyelash. But after discovering the many, many beautiful (albeit often painful) things that fashion offers, if you'd ask me the same question, well...let's just say I'd have to think about it. This skirt is actually my sister's but is currently residing in my closet. I discovered it among heaps of her old clothes while helping her pick her engagement/prenup shoot's outfits which we'll be doing by the end of the month. Such an interesting piece should not be relegated at the back, accumulating dust, so I took it out to see sunlight again. It's pretty, isn't it? I'm having trouble deciding to keep it or give it back. I think if you opt to wear a Maxi skirt and are on the short side, you should go for a tighter fit on the top. :) Try it! Great outfit. Keep the skirt. . .
Also, thanks for the advise on my last post. It meant a lot! Well, she hasn't asked for it back...so... LOL. It's amazing how you match pieces and look like they are in sync... I mean the color combo is great... Earth colors with mint color just in right proportion... And the arm party!!! Ahahahahahaha!!! Loving this look!!! 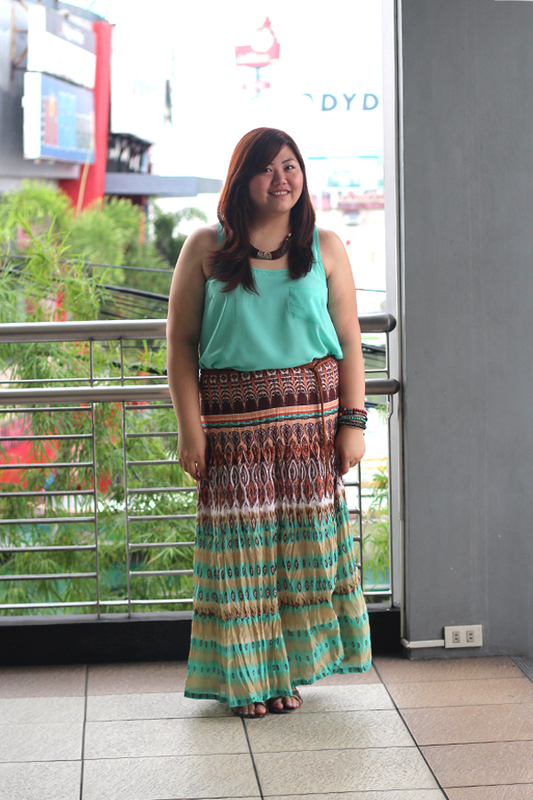 Great color combo and fantastic maxi skirt - it fits you really well! 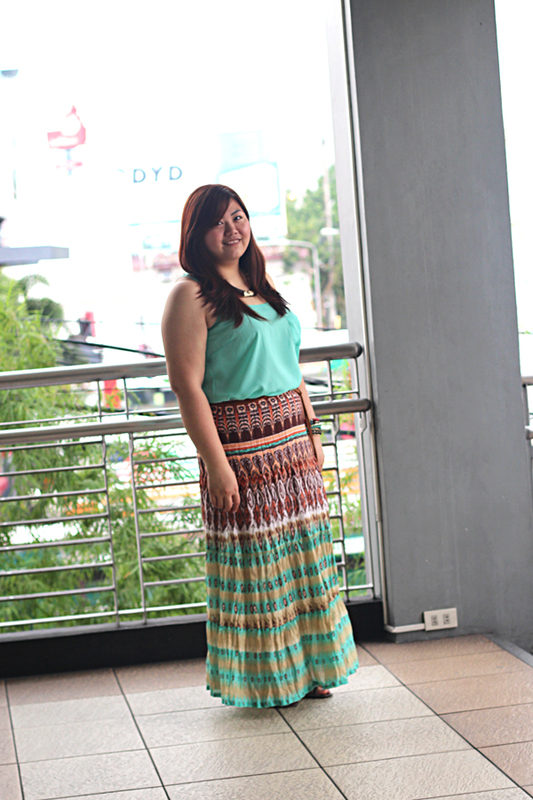 Yay that you're finally loving the maxi skirt...& you are looking so adorable in that ensemble Abbie! I also turned my sister to be a maxi-loving person. Uh-oh. Maxi's are addictive. I seem to see them everywhere now. Cool combination.It really suit's on you. Me too. Mint's becoming a closet staple. 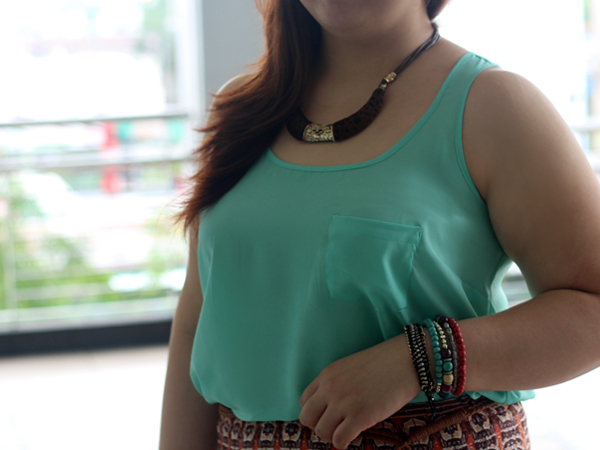 Your skirt or not, it's lovely; and this maxi skirt looks lovely on you along with the mint green tank top. Cute face, sweet smile, and lovely hair. 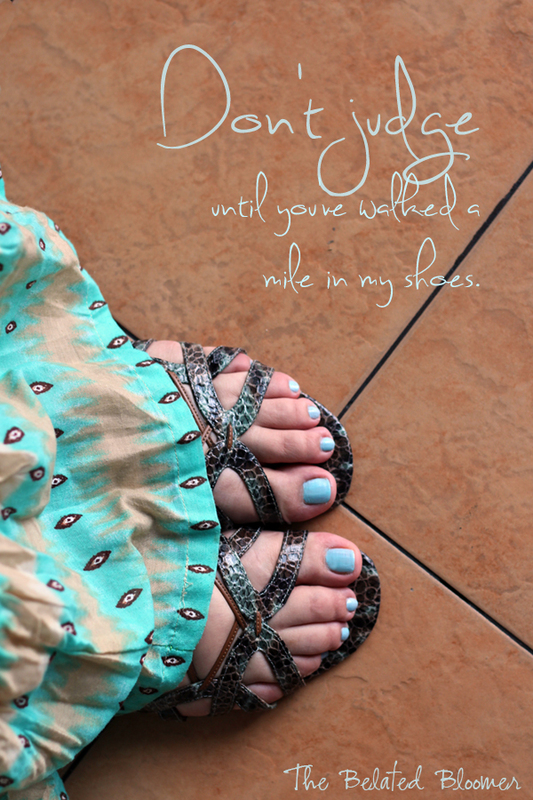 I even like the sandals and the ice blue nail polish. Styled nicely. Abi awesomeness and allure. This boho look is gorgeous on you! You styled it perfectly, breaking up that bold print with a solid, pretty color. Your necklace is stunning as well; I want one for me. 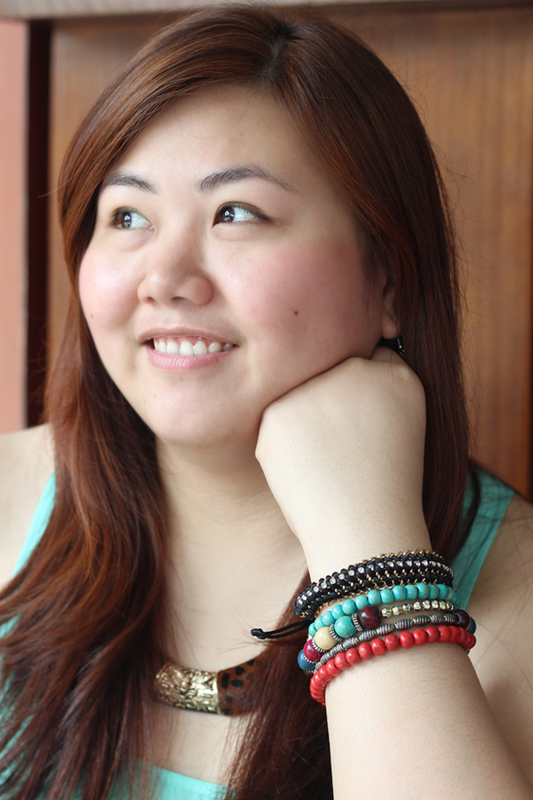 Following you on GFC and Bloglovin'! I love maxi skirts. This one makes you look tall and statuesque! Gorgeous. Ooh, statuesque! Love that word! Thanks Kristian! I've always been a fan of the boho look. I love how you pulled it off, especially the arm candies! Lovely! More choice where to buy Plus Size Hippie Boho Clothing or Festival Clothing. Love all your photos! Amazing stuff. You are a true inspiration! If you ever get a chance take a look at my website would love to get feedback! Craftedbyamber.com is the link.